Goat Yoga . Breathwork & More! 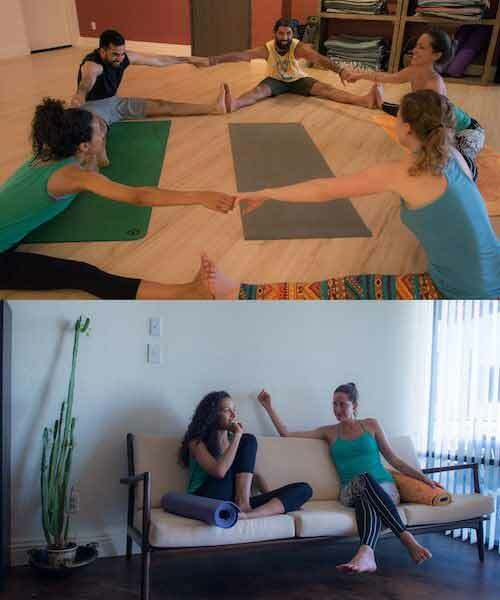 Nestled in the heart of West Los Angeles, our yoga studio has proudly served yoga classes to the West LA, Brentwood, Sawtelle, and Santa Monica community for over 5 years. 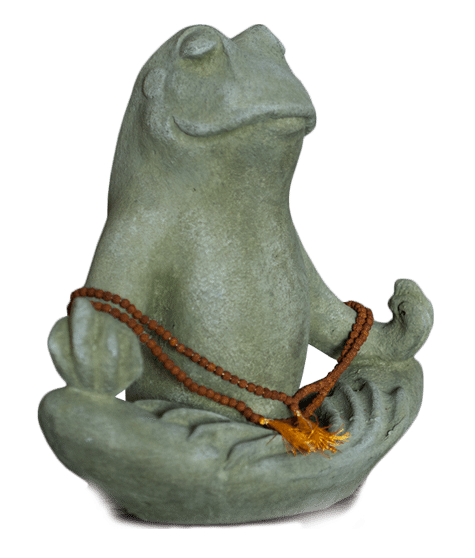 As you might expect, the crew at Laughing Frog Yoga West LA likes to keep things light and fun! Whether you’re here to stretch, sweat, or just unplug from your day – we’ve got a yoga class for you. We welcome all levels, all experiences, and all open minds. If you’re searching for a friendly beginner yoga class, look no further. We’ll teach you the basics of yoga and get you started on your yoga journey! If you’re new to the studio, be sure to take advantage of our great new member specials and wide selection of yoga classes.